Outspoken Samurai Yujiro Taniyama's latest thinking. From Sushi to Trump, JB- Japan Broadcasting's CEO & Editor in chief is ready for some super hard talk. Peace-loving Superpower Japan’s 【Yasukuni Shrine 8.15 Morning-Walking Tour】Join me! This is not a new episode of NARUTO, DORAEMON or YOUR NAME IS. 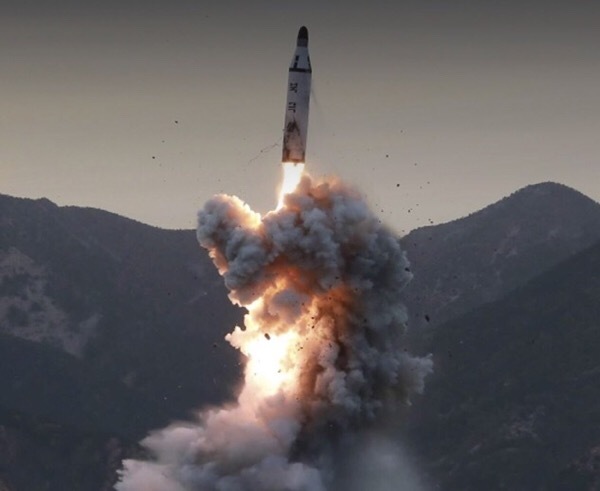 North Korea’s autocratic regime “successfully” tested their latest ‘Hydrogen Bomb’ yesterday (Sept. 3). Congratulations Mr Kim, I think you have done it once again. You are indeed fat, inexplicable and brave. 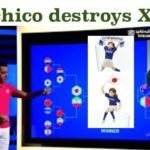 North Korea can now inflict violence on Japan using the world’s deadliest weapon. If you live in Europe or North America I assume that you do not feel their repugnant provocation directly through your skin. 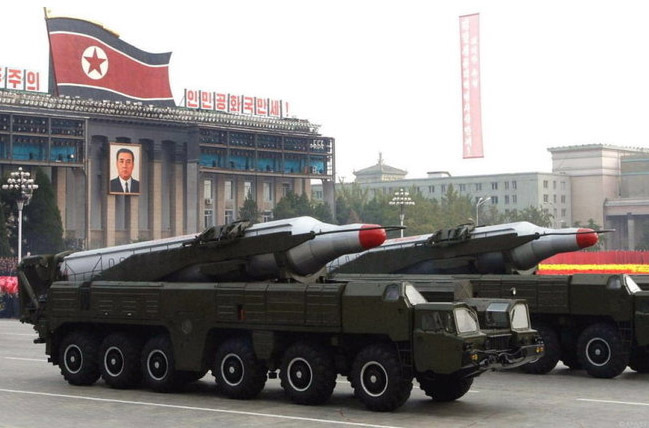 6 days ago the North launched its proud Hwasong-12 missile (meaning Mars) ‘over our mainland’, freaking us out. “All options are on the table” for Washington. Trump tweeted “North Korea is dangerous”, as always. But personally I do play down the ‘pre-emtive strike’ narrative by the U.S, since it is synonymous for the annihilation of Seoul – a city of 10 million. But of course, it could happen. Hiroshima did happen, and so did Nagasaki. That being said, probably learning from history means that we have to imagine the unimaginable. I repeat. Pyongyang is an imminent threat. Albeit being the most peaceful man on the face of the earth and also as a timid, shy Japanese national, my argument is that Tokyo should, and must posess its own nuclear weapons. What? 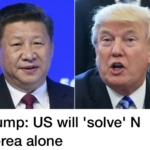 To wage war on China? Well, to be honest we are too ‘old’ for that. Please bear in mind that one out of every four Japanese are now aged over 65. As the taste of Ramen changes frequently, so should the security stategy. An ‘accidental’ war could be trigerred at any moment in the areas surrounding the Sea of Japan. This is neither a Manga, ONE PIECE or an Anime, meaning that to obtain a new ‘Samurai Sword’ has now become Tokyo’s ultimate priority. Here are 8 reasons why. 1. ‘U.S nuclear deterrent’ is unfortunately not working. This fact has been proven by the fact North Korea has already gone nuclear. As a big fan of MLB (and Ichiro), I do count on the world’s most powerful military with a stunning $600 billion annual budget. But even their super pricy ‘nuclear umbrella’ could not prevent Pyongyang going nuclear. Let’s face it. 2. Absolute deterrent against Pyongyang. 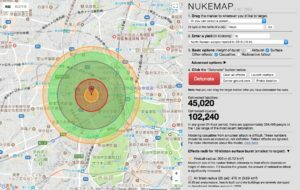 Tokyo desperately needs a feasible deterrent in order to SURVIVE. If NK’s nukes become eligible (in a couple of months) to strike L.A or N.Y, it is highly likely Trump will ‘strike a deal’ with Kim allowing the posession of SRBMs such as Nodong and Tepodong missiles, on the condition they abandon ICBMs – meaning the end of U.S nuclear deterrence for Japan. 3. BALANCE OF POWER. Besides, the current S.Korean government led by Mun is ultra liberal, with an extremely soft stance on the North. Furthermore, a ‘Unified Korea’ within the next two decades shall also mean ‘Nuclear Korea’. That being said, Tokyo with nukes will neutralize the region. Japan has 46.9 metric tons of plutonium stockpiled (2016), with the capacity to build 5,000 nukes. 4. ‘9th AMENDMENT’ – About time the ‘Flock of sheep’ claim responsibility for it’s own safety, instead of acting like a panting puppy of Washington (like the U.K) – Japan has become a ‘burden’ for America as Trump had claimed at a CNN interview in March, 2016 if my memory is correct (“They must pay more for defense, they should defend on its own against N.Korea, U.S is bankrupt with $21 trillion!”, he said, remember?). It is a well known fact that the Japanese are obsessed with ‘nuclear allergy’ due to its traumatic past of Hiroshima and Nagasaki. However, under the current circumstances the ‘unthinkable’ is thinkable. 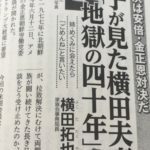 If the Japanese are not dumb, posessing nuclear bombs may also lead to amending the ‘Manga Constitution Article 9’ in the next general election (expected in 2018) – obtaining offensive capability which is currently prohibited under the U.S made 1946 constitution. 5. SENKAKU ISLANDS. Regional power China is flexing its military muscles daily infiltrating the territorial waters of Japan’s Senkaku Islands. Just like their military buildup in the S.China sea and the reclamation of artificial islands, Beijing is preparing for a direct invasion of the Senkakus which is highly likely to trigger WW3. Nuclear armed Tokyo shall definitely contribute to regional stability. Also remember, we of course do not kidnap human rights lawyers. 6. 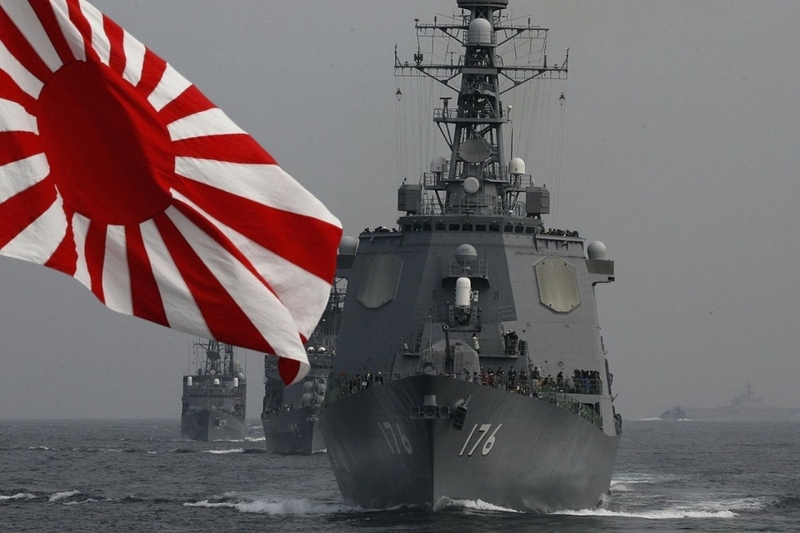 U.S WILL NOT ‘DEFEND’ JAPAN RISKING IT’s MAINLAND. Machiavellism. National interest. That’s how politics work. Don’t get me wrong, I am no anti-American. It’s all the Japanese’s fault that we have been overly dependent and subservient in its relationship with the U.S. I repeat, WE are to blame. 7. Non-Proliferation Treaty/Strategy is dead. I do condone the latest moves by 122 brave nations that signed a historic treaty to ban nuclear bombs, but Kim’s recent nukes/missile tests have invalidated the whole process. John Lennon’s ‘Imagine’ is a true classic, but the time for hypocrisy is over. Besides, the P5 will never abandon their prerogatives. 8. Please think for yourself. You are by far smarter than me. Btw, I saw a brilliant comedy starring Robert De Niro, Sean Penn and Demi Moore last night. That’s right, “We’re No Angels”. 1. Aspiring sincerely to international disputes based on military provocations by nuclear armed nations, the Japanese people pledge allegiance to the new world order free from military expansionism and atomic weapons. 2. In order to accomplish the aim of the preceding paragraph, the land, sea and air forces will be maintained. The use of force will be acknowledged to defend our beloved nation, on our own. 3. And as the world’s sole nuclear-hit state, we therefore possess the sovereign right of the nation to defend ourselves by any means necessary, including the nuclear weapons unless all other nuclear armed states abandon its own indiscriminate arsenals. That’s the essence of power politics.